Medterra offers CBD oils and tinctures that are from Kentucky hemp. 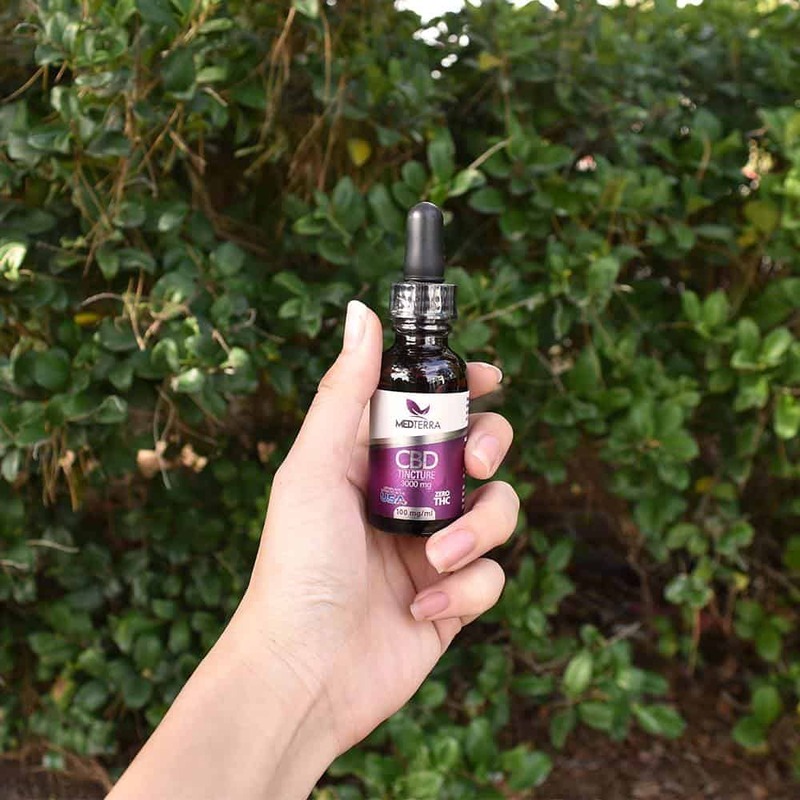 Their industrial hemp is grown to the standards of the Kentucky Department of Agriculture and their tinctures use a 99 percent or higher CBD isolate without any THC. The industrial hemp is non-GMO and tested by a third party to ensure quality and unbiased testing results. The company is transparent about the source of their industrial hemp as well as the details about their standards. They can sell their CBD products in all 50 states and in international countries due to the pure CBD isolate in their products.